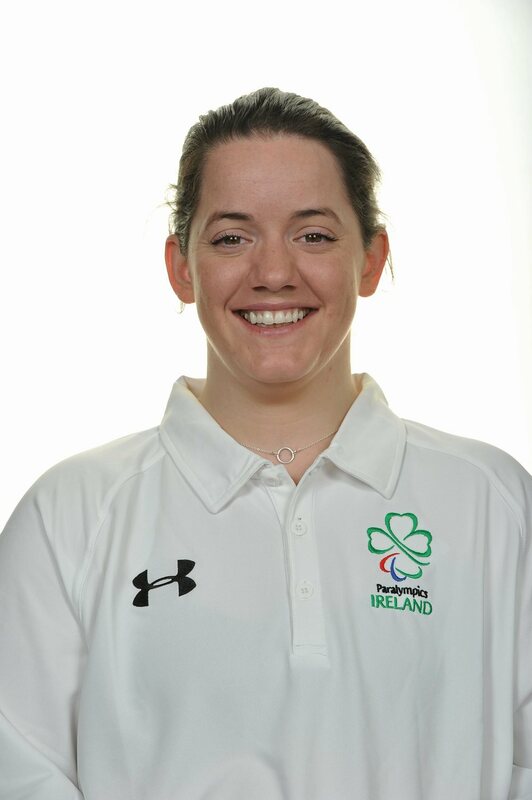 Rio 2016 will be Ciara's first Paralympic Games. 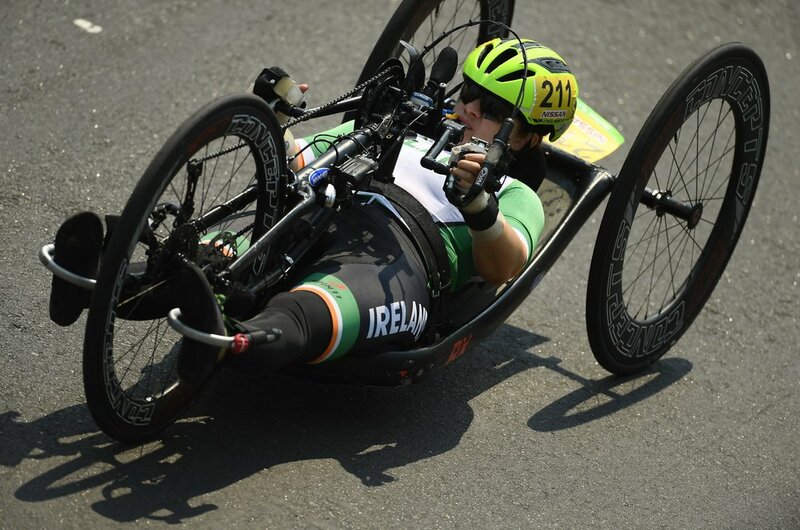 Training out of Kilcullen, Co. Kildare, Ciara has recently come up the ranks through to the senior Irish para-cycling squad. 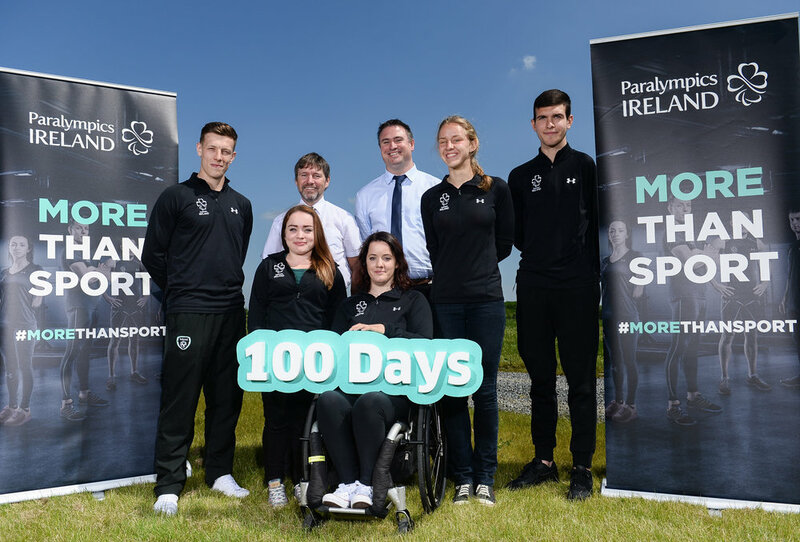 Having always been involved in sport from a young age, Ciara did not let a spinal injury stop her from pursuing her passion and will certainly be a force to be reckoned with on the hand-cycling scene! She is relishing the challenge that lies ahead with Rio 2016 and is on countdown to her competition.